Are your books taking up valuable bedroom space? Our beds come with high quality inbuilt book racks to save space, de- clutter your bedroom and make it look more organised and tidy. 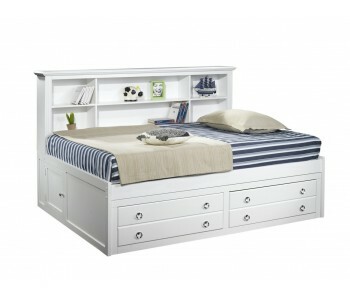 View our range below for a book case bed that is just right for you.